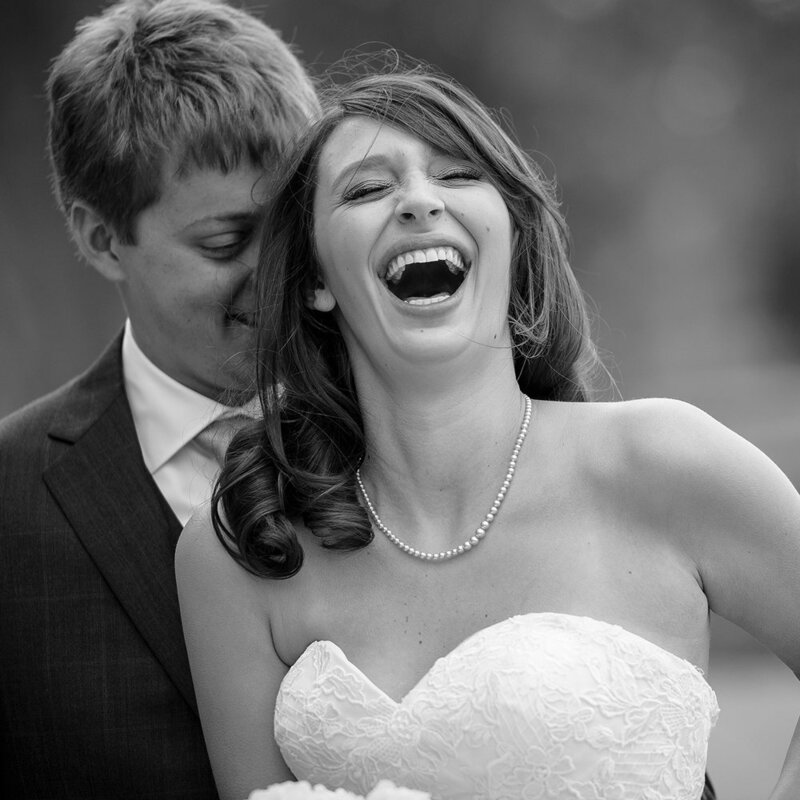 Minneapolis wedding photojournalism experts Anthologie move beyond simply telling the story of your wedding with pictures alone. We are a full creative studio dedicated to helping our brides and grooms to preserve their stories through photography, written stories and archival books. We provide professional, on-location pictures and documentary services in the Twin Cities and throughout the state of Minnesota.